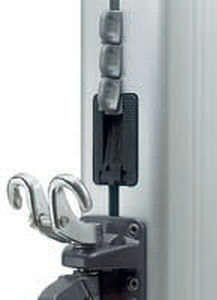 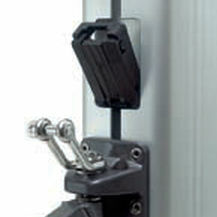 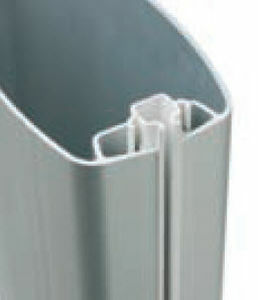 The sail entry gate is designed for use with our MDS cars or with conventional sail slides. 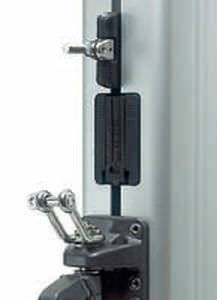 When using it with MDS cars, you simply remove the sail entry gate when installing or removing the cars. 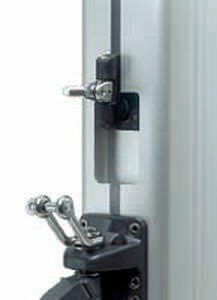 When using it with conventional slides, use the springloaded mid section of the sail entry gate.